St Paul’s was built between 1887 and 1911. 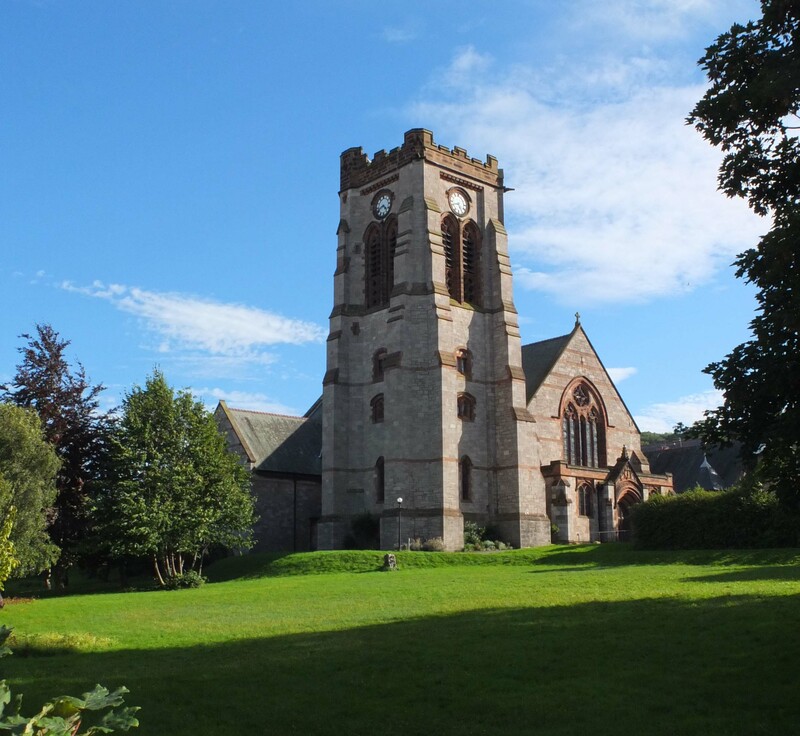 The architects were Douglas and Fordham of Chester. A timber church had previously stood on the site but was destroyed by fire in 1886. 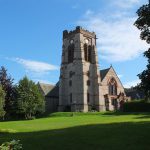 The present church is a Grade II listed building, and is constructed of limestone with red sandstone dressings. The reredos depicts the Supper at Emmaus and the Annunciation, together with Saints Aidan, Asaph and Kentigern and the Venerable Bede.